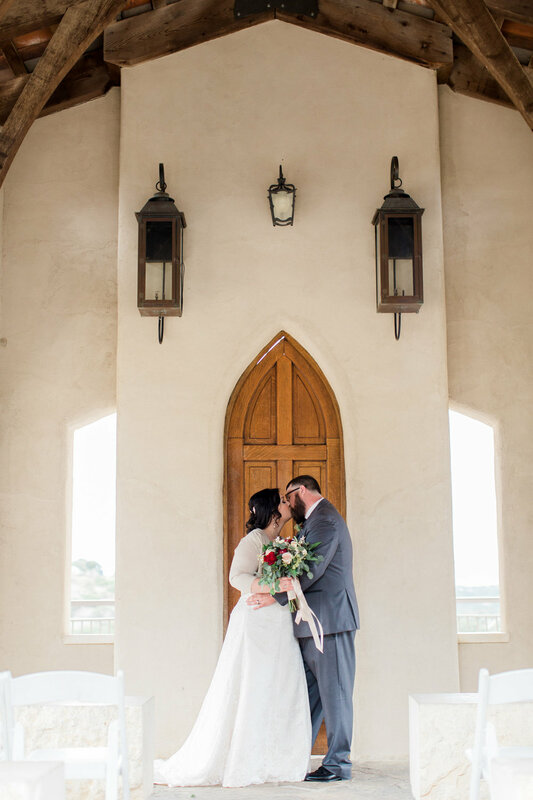 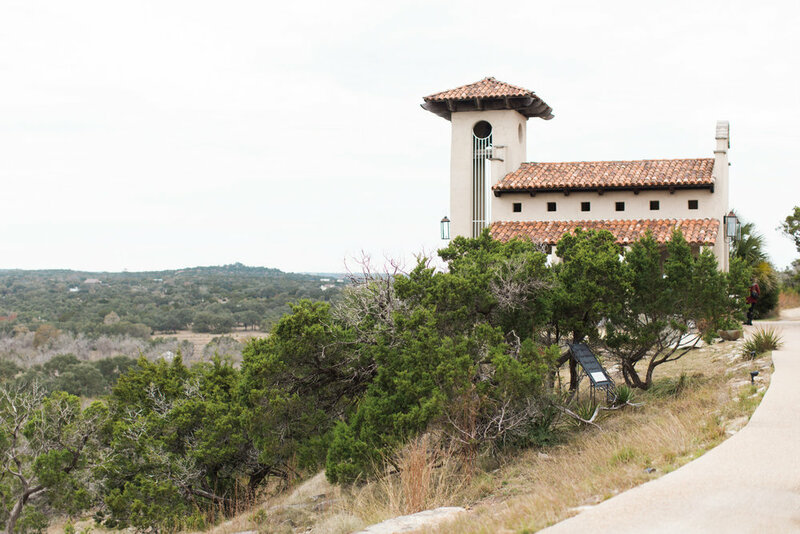 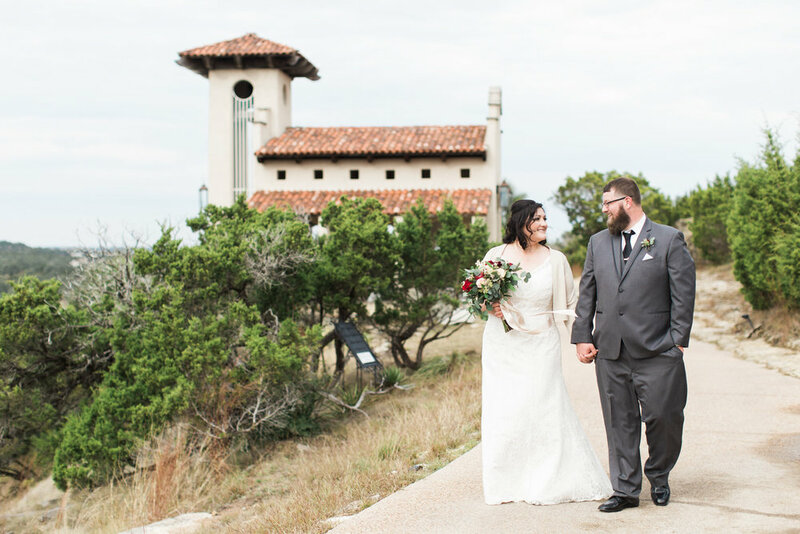 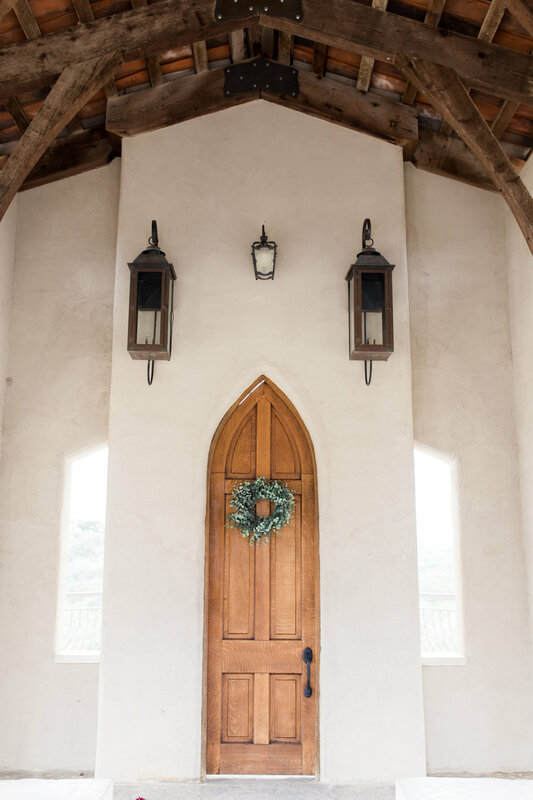 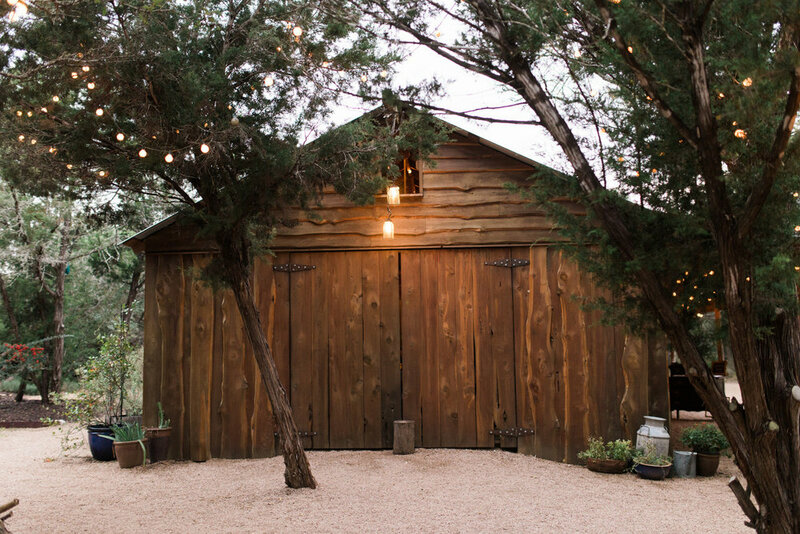 Lindsey and Mason were married on a very blistery winter day last month at the gorgeous Chapel Dulcinea outside of Austin. 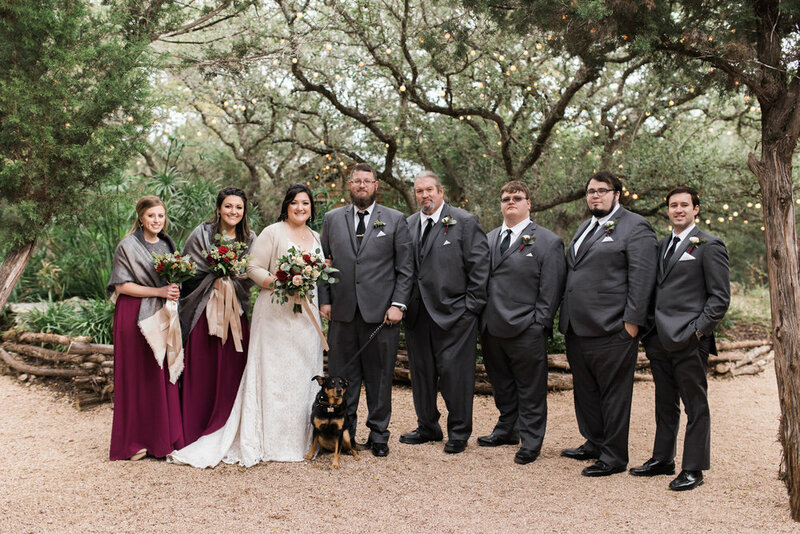 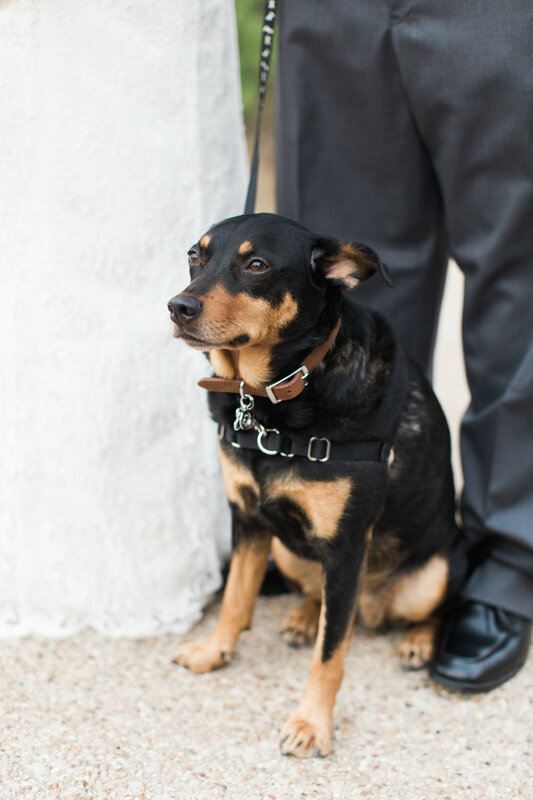 They were surrounded by their closest family and friends, who made the day feel much warmer than it actually was. 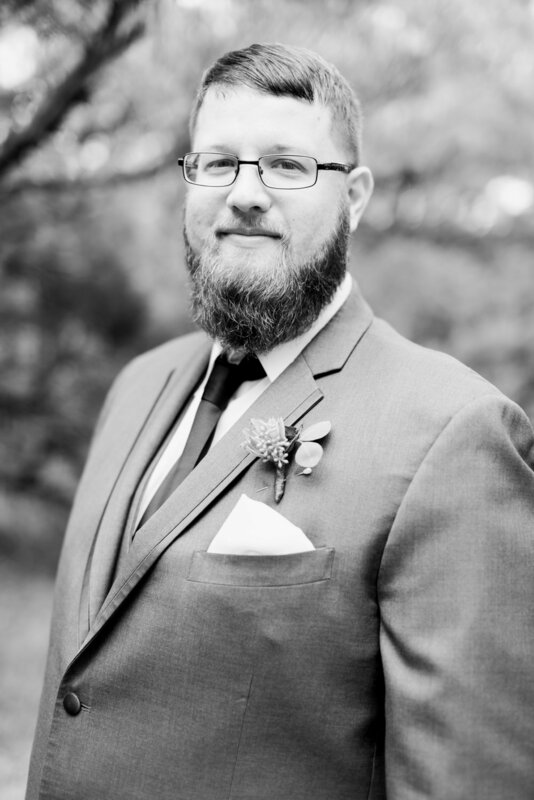 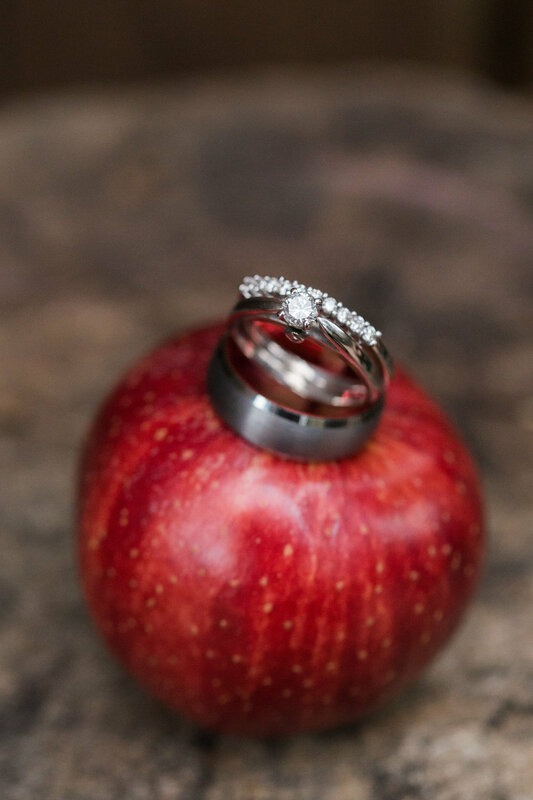 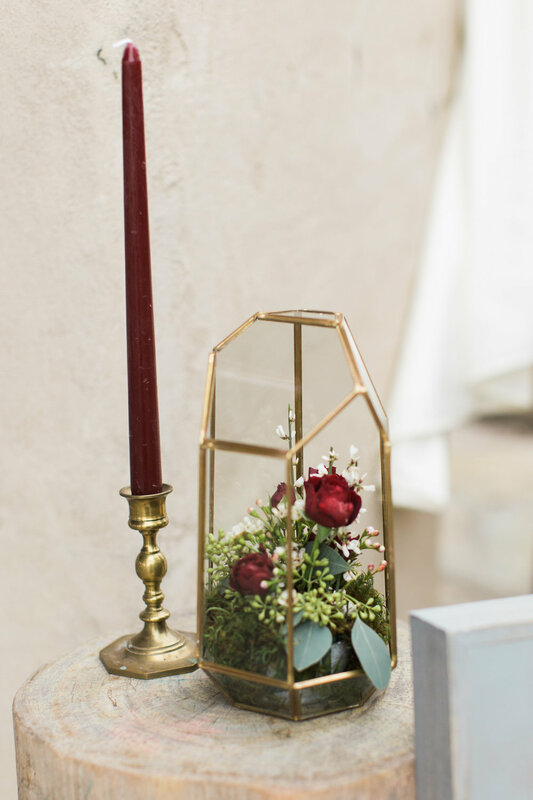 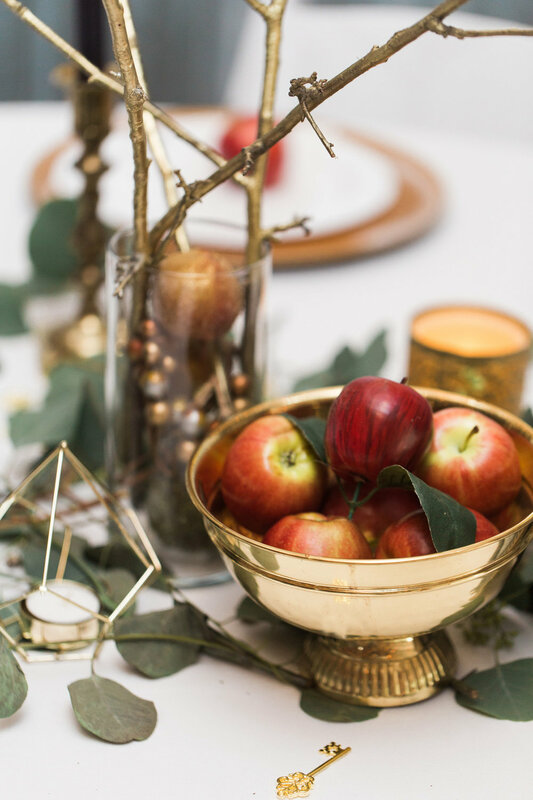 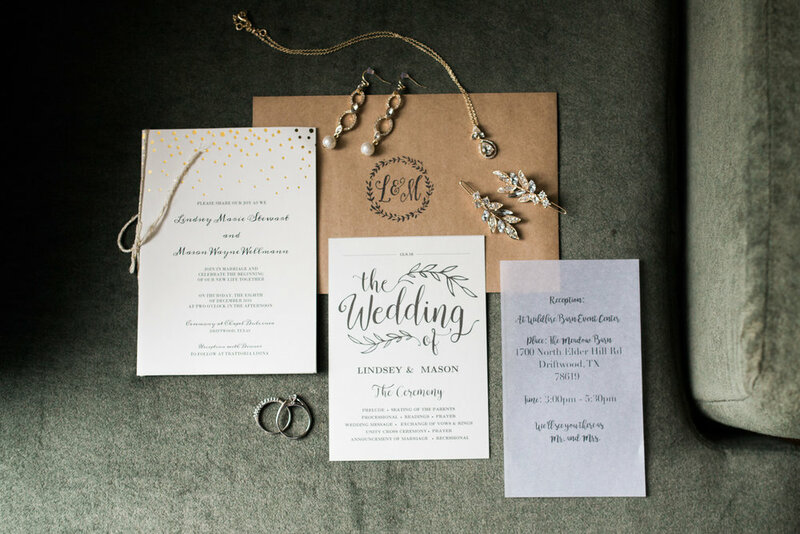 Lindsey put so much of herself and Mason's personalities and relationship in the details of their wedding, right down to an apple in her bouquet. 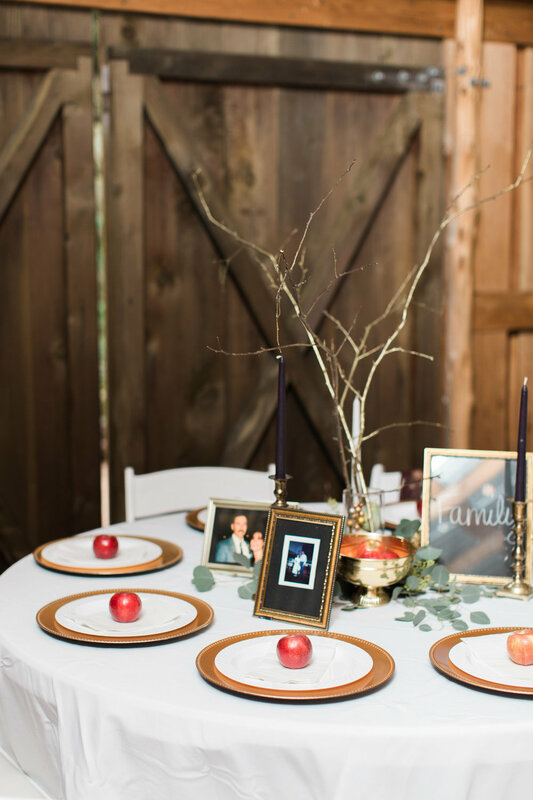 Mason and Lindsey's first conversation 10 years ago was about the apples sitting on Lindsey's kitchen windowsill. 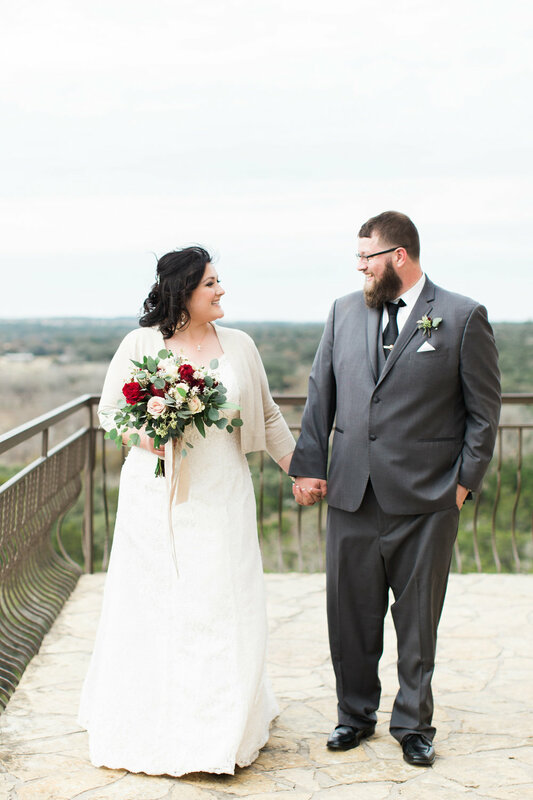 Their wedding was a great way to round off 2016, and I'm so excited to share these photos here on the blog.